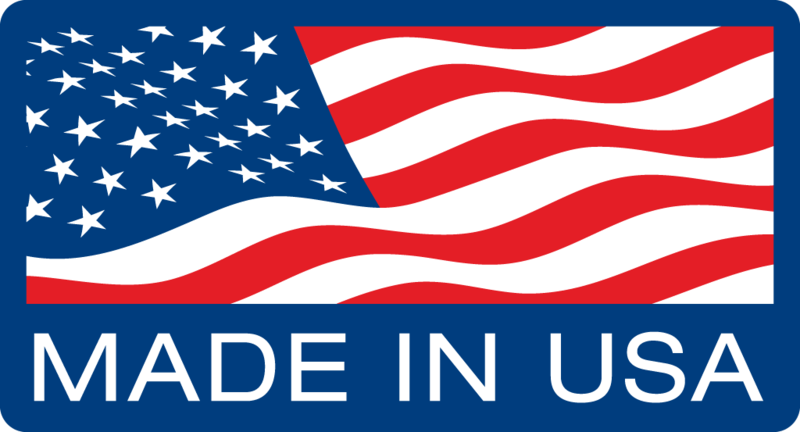 Oklahoma City, OK – Released at the 2016 International Pool, Spa, and Patio Expo, BuildCrete Pool Plaster by BuildBlock ICFs is a true one-coat plaster designed to adhere directly to EPS foam, concrete, or other pool building materials. BuildCrete has been used in ICF construction for its durability, strength, and ease of application. It allows pool builders to be green without complexity, saving time and money on the job site, and creating a finish that will outlast any other plasters or finishing materials. Provides a hard, durable finish. A single 3/8-inch thick coat applied on the bottom of the pool and 3/16-inch on the sides, directly over EPS delivers 3500+ PSI compressive strength. Highly resistant to mold and mildew growth. Resistant to freeze and thaw damage. Arrives in bags to be mixed with water on the job site. BuildBlock continues to expand the pool market with innovative products and intelligent solutions. 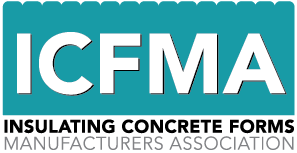 Insulating Concrete Forms not only speed construction, but the insulating foam prevents more than 80% of the heat loss of the pool. This means it’s much cheaper to heat your pool, but also increases the length of the pool season. 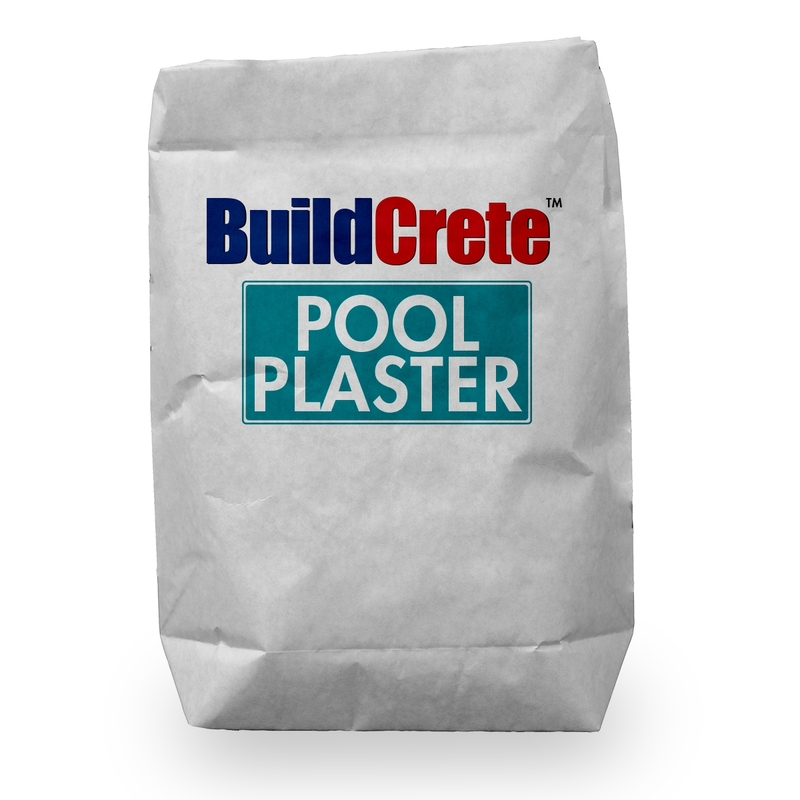 BuildCrete Pool Plaster comes in a variety of colors and replicates the look of a gunite pool while providing an affordable finish with greater energy efficiency, more precision to the project, and a longer lifespan.